When i was in my first year, one of my friend from Ladakh used to tell me millions of stories about that beautiful place; snow fights, hot drinks, traditional clothes and every thing about Ladakh is so fascinating. I always wanted to be there and experience every bit of Ladakh. 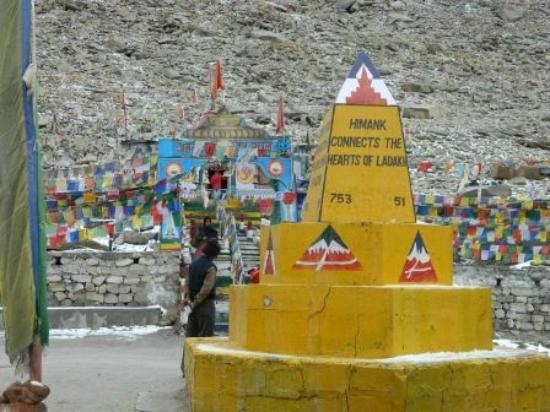 If we give a view at its geographical features then we come to know that Ladakh is a region of India in the state of Jammu and Kashmir that lies between the Kunlun mountain range in the north and the main Great Himalayas to the south, inhabited by people of Indo-Aryan and Tibetan descent. It is one of the most sparsely populated regions in Jammu and Kashmir. This place is so beautiful that anyone could fall in love with it. Next year my family planned a trip to Ladakh and after listening the stories for a year long i was so excited that i packed my bag a week before our visit. I never knew what all Ladakh had for me but it was for sure that this tip will be remembered forever. We landed at kashmir Airport a city that needs no description. After a drive of 4-5 hours we reached Ladakh, the view which i saw after getting out of the car took my heart away. The weather was extremely cold and beautiful. Each place of that city is divine. Well if you plan you trip to Ladakh, there are certain things that you should not miss. From my wonderful experience in this snow city i list some of them for you. 1. Pangong Tso:- this place seems to be like Heaven on earth. 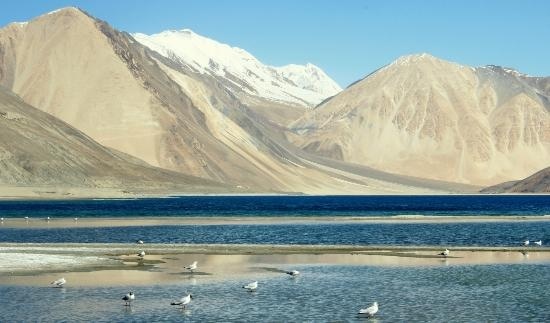 A beautiful lake surrounded by tall mountain peaks, with deep waters which change its color each n every moments from Deep blue to light blue to green to gray and to another color.The first sight of the Pangong Lake is stunning and if you visit this place during snowfall nothing can be better. This place after the shooting of many popular Bollywood movies attracts a huge crowd towards it self. 2. 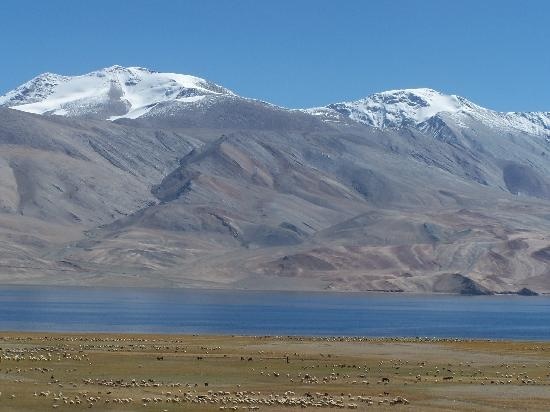 Tso Moriri:- this is a place that every nature lover should visit. Though it is a less visited destination, but is home to some exotic birds and animals, this desolate place is a nature’s treasure trove. It is believed that god has crafted this picturesque beauty with his own hands. Tso Moriri is a sapphire blue coloured fresh water lake beside Karzok village of Ladakh, precisely in the eastern upland of Rupsu. The lake is approximately 27 km long and 8 km in width. The reflection of the surrounding mountains in the crystal clear water of Tso Moriri delivers an excellent view for the guests of Ladakh. 3. Changla Pass:- if you are some one who loves adventure then this is the right place for you to visit. 17500 ft. Above the sea level this is one place that will thrill you to the core. The one who are strong enough to face full on adventure are advised to visit this place. Once your are up you will see a small Changla Baba temple and will be served with Hot Black Tea by the Indian Army without any price. 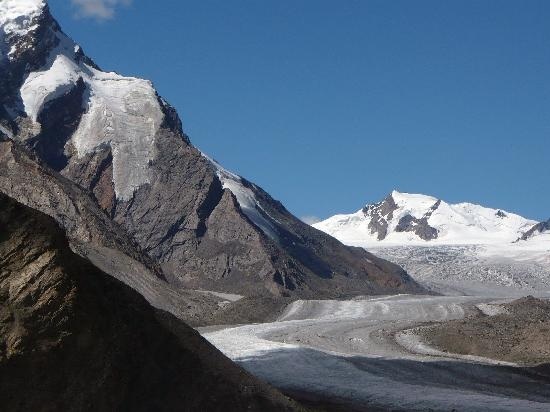 Changla is the third highest motorable pass in India. The road leading to Changla is more fascinating and tough as compared to ascent towards Khardungla as road is much steeper, winding and narrower. However, the views on the top are fascinating and picturesque. 4. 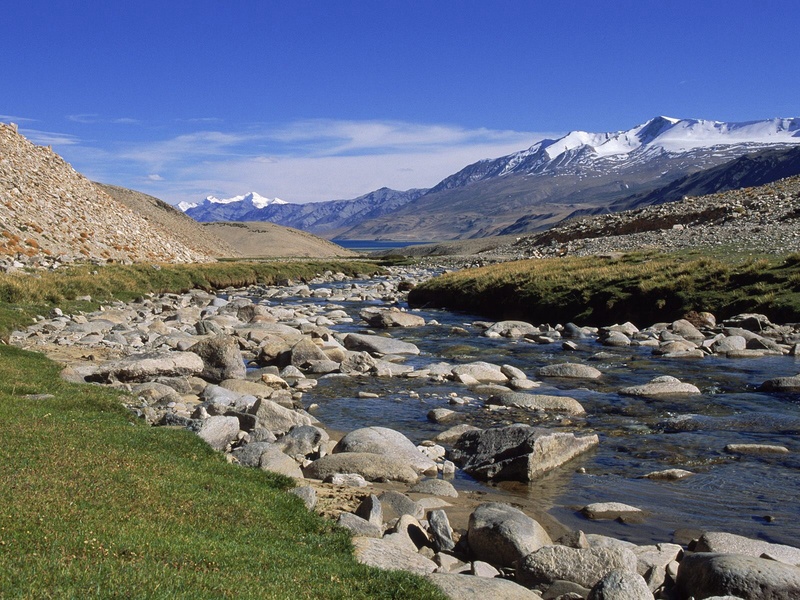 Zanskar Valley:- This is one place that is off the beaten path. A very secluded area, it is quite isolated and this is what makes it a peaceful retreat. The silence is overpowering and yet relaxing. The Himalayan range all around it is like a decoration to this house of silence. People say that if you want to experience a real and genuine India, then travel to Zanskar Valley and visit the Monastries and Nouneries. This is a place where tourists can hike or treck for several days. This is a place that stores undiscovered mysteries for you. 5. 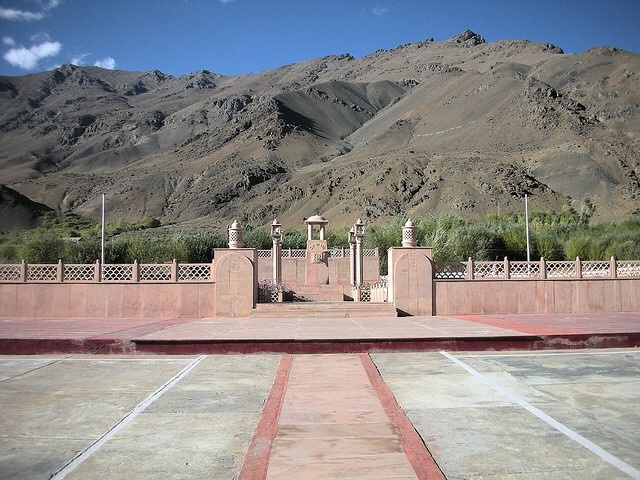 Drass War Memorial:- if you have that patriotic feeling in you then this is the place that becomes a must visit. Once you are here you will feel highly honoured and will not be able to stop yourself form paying respect to all those soldiers who have laid down their lives for our country. This is one place that will take you back to war times and will make you feel as a poud civilian of this country. Karde Beach – A peaceful paradise!